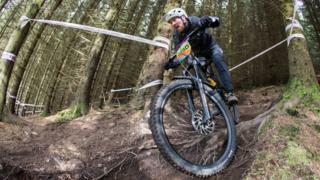 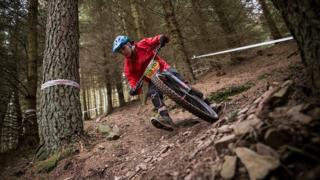 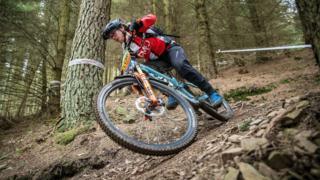 Hundreds of top mountain bikers descended on the Scottish Borders at the weekend. 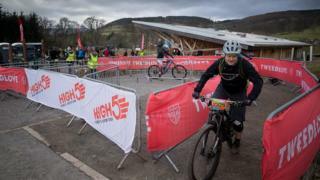 They were there for Scotland's first major enduro race of the year on the trails at Glentress near Peebles. 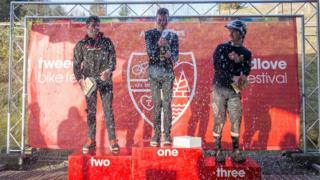 The overall winner was local rider Ben Balfour despite coming back from a year out of racing with injury. 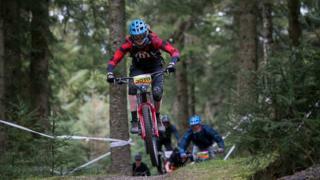 The women's race was won by ex-world champion Tracy Moseley on a tough course which took in some "classic steep Glentress test-pieces". 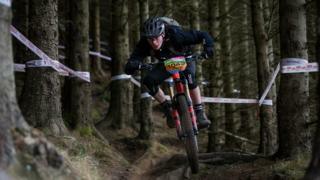 All images by Ian Linton.